Do you secretly envy that classmate, colleague, or friend of yours who often colors her hair just for the thrill of it? Do you want to break free from your routine hair color and switch to something vibrant and vivid? Well, what are you waiting for? If you are wondering which brand to start with, let me help you out. 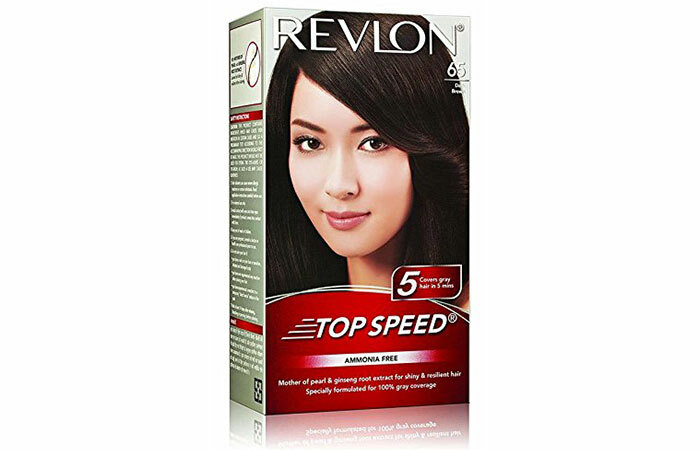 Revlon is one of the leading hair color brands in the world, and it has got some captivating hair colors that might interest you. 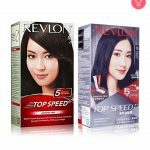 I have curated a list of the 15 best hair colors from Revlon that can help you get your dream hair. 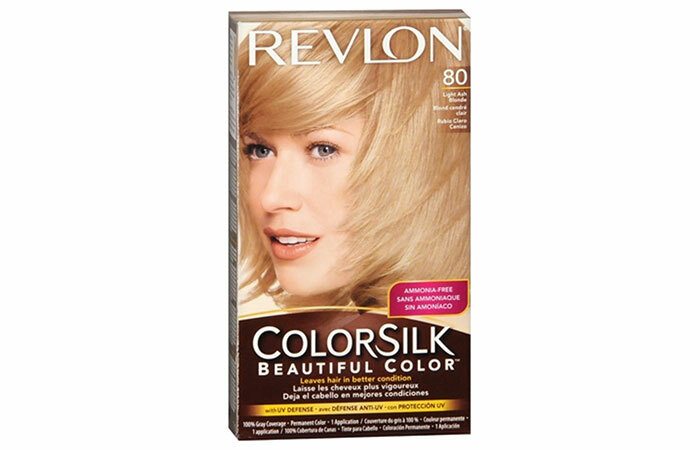 Revlon ColorSilk is formulated to deliver natural looking hair color. This gentle, ammonia-free formula is a combination of specially blended dyes, conditioners, and polymers that promise to give long-lasting and high definition shine to your hair. With its new 3D Color Technology, this formula claims to boost the color to provide you with natural, rich, and multi-tonal color from the root to the tip. It contains apple extracts and nourishing silk proteins that help the color penetrate into each hair strand and give you smooth and voluptuous looking hair. Bored of your regular black hair? Add a little zing to your locks! This sophisticated hair color is natural yet ravishing to look at. It works well perfectly on dark haired beauties. Add a tinge of glistening gold to your dull hair to get a refreshing look. 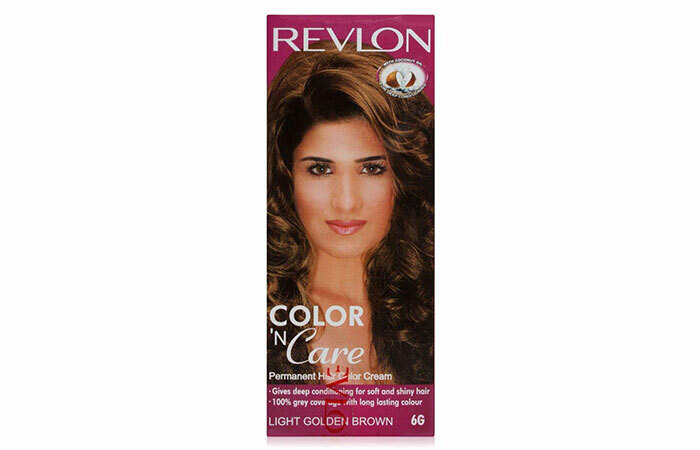 This light golden brown shade is ideal for naturally dark and light brown hair. This color will help you get a contrasting look by adding a hint of golden highlights to your tresses. Pop this shade on and roll out like a diva! This is my celebrity crush color! Most lovely Hollywood ladies sport this gorgeous color to flaunt their amazing features. 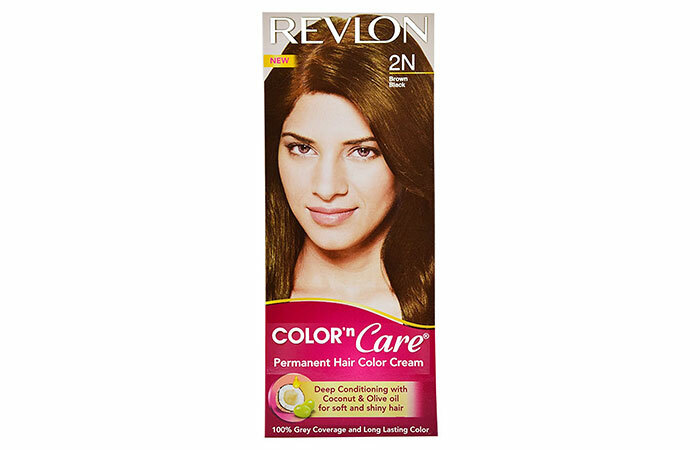 Dark auburn is just the color to take your glamour quotient up by several notches. Sport this glossy color to look your best at any time of the day. 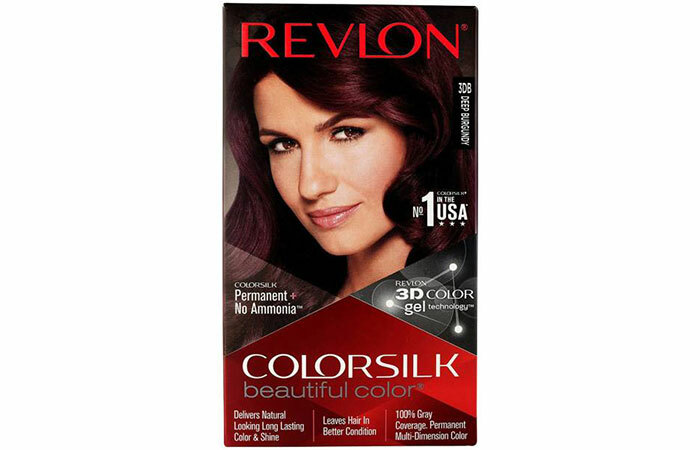 This rich, indulgent red tone can make your hair look like a million bucks. If you have medium dark brown hair, this color can be the perfect match for you! Flaunt a youthful and vibrant look with this gorgeous hair color. Life’s better when you are blonde! 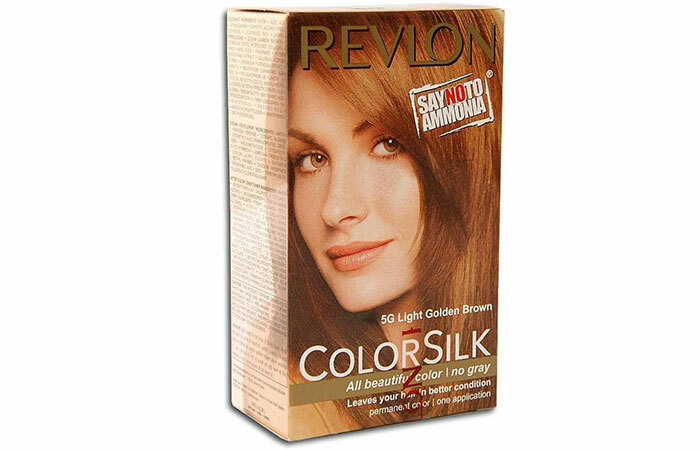 Suitable for light brown hair, this shade can revive your locks and make you look like a red carpet diva. It leaves your hair visibly reflective and shiny without any brassiness. Look youthful and chic with this fun hair color. 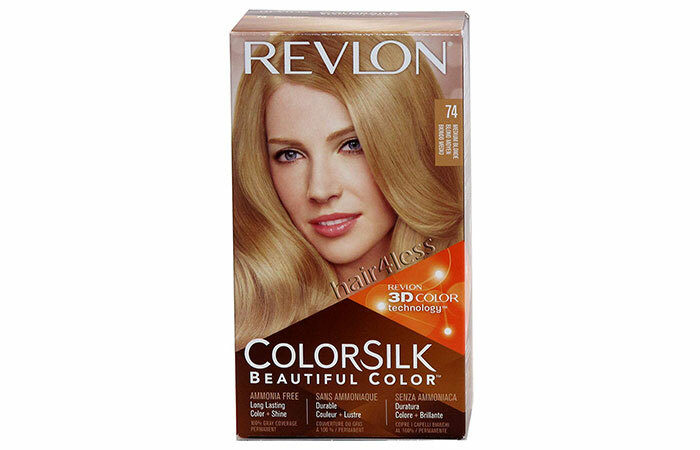 Suitable for light hair colors, this light ash blonde shade adds a luminous glow to your hair and makes it look glossy and vibrant. This formula contains olive oil and coconut oil that give you healthy, shiny, and soft hair. It imparts a radiant glow that lasts up to 6 weeks. It also conditions your hair with its nourishing properties. 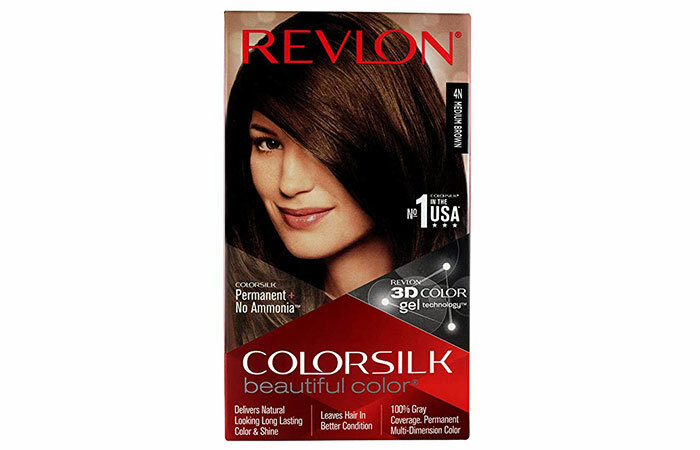 It claims to add high dimensional color from the roots to the tips and impart a salon-like silky texture. It comes in 6 shades that blend well with your natural hair tone. 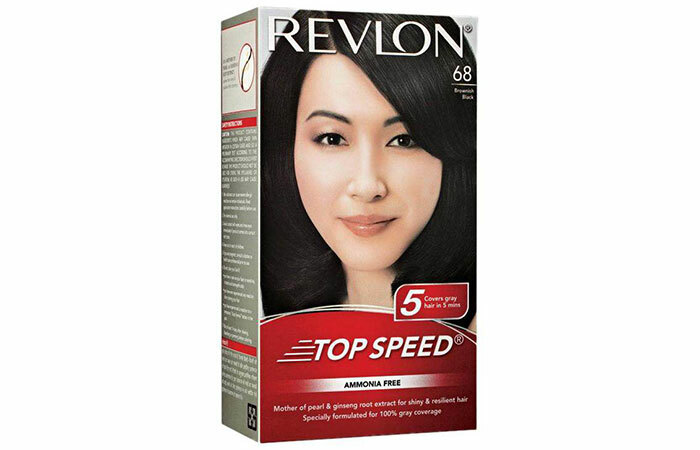 This formula is best suited for the Indian hair color palette. For those who want to go all natural but want a little twist in their buns, this is the ideal shade for you! Cover up those gray strands and step out looking dashing like never before. Richness and radiance! This stunning burgundy color can make you look red-hot instantly. It promises to restyle your look and give you mesmerizing results. This is an earthy color that can make any woman look gorgeous with its simplicity and grace. 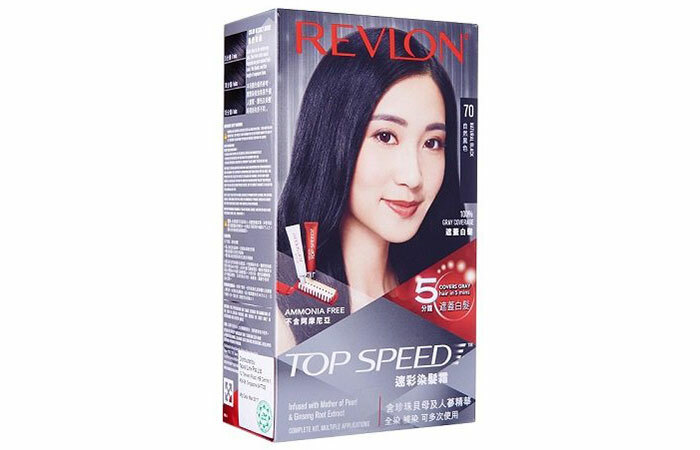 It is perfect for adding exuberance to dull and boring hair. This color can accentuate your best facial features. Worried about gray hair? Want to banish the whites and bring in perfect black hair? 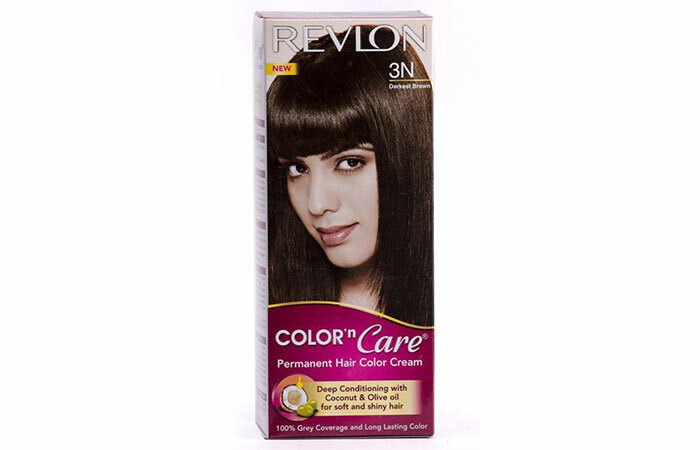 Then, this natural black shade is your best bet to get glossy and radiant black hair. This frisky hair color can make you look stunning with its high-end glossy look. 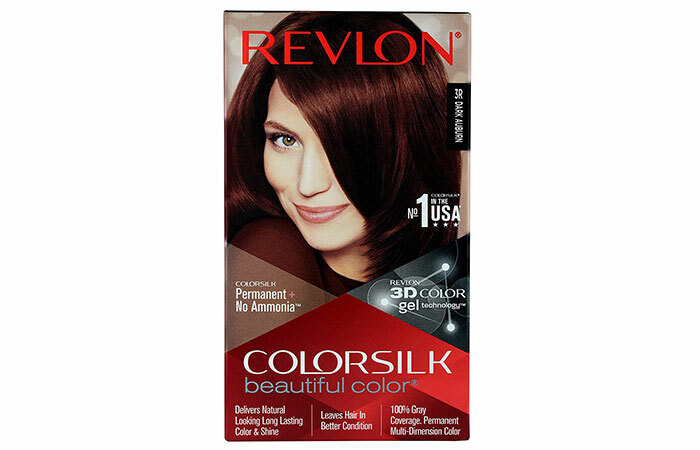 Since it is a subtle color, it is best suited for dark or medium natural hair tones. This electrifying color makes you look dapper and chic. This unique formula is a 5-minute ammonia-free permanent hair color. It contains a unique blend of ingredients – like mother of pearl and ginseng extracts – that makes your hair incredibly soft and radiant. These intense conditioning ingredients prevent damage and breakage. It claims to add maximum shine and long-lasting color. Besides keeping your hair soft, this formula retains the moisture in your locks. Available in 5 shades, this formula delivers 100% gray hair coverage. 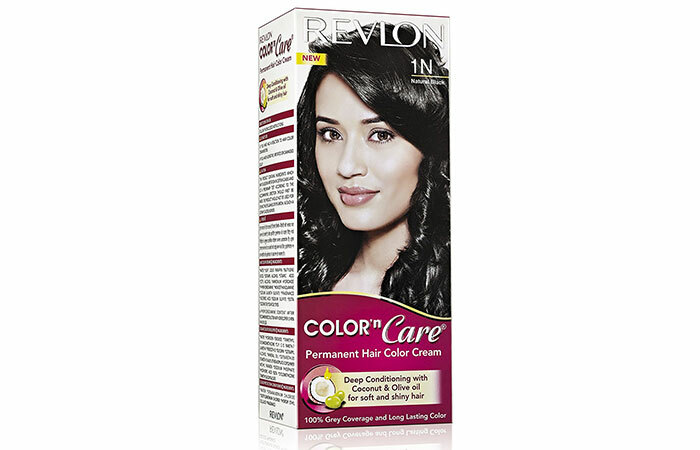 Transform your dull tresses instantly by using this subtle shade that can rejuvenate your locks effectively. 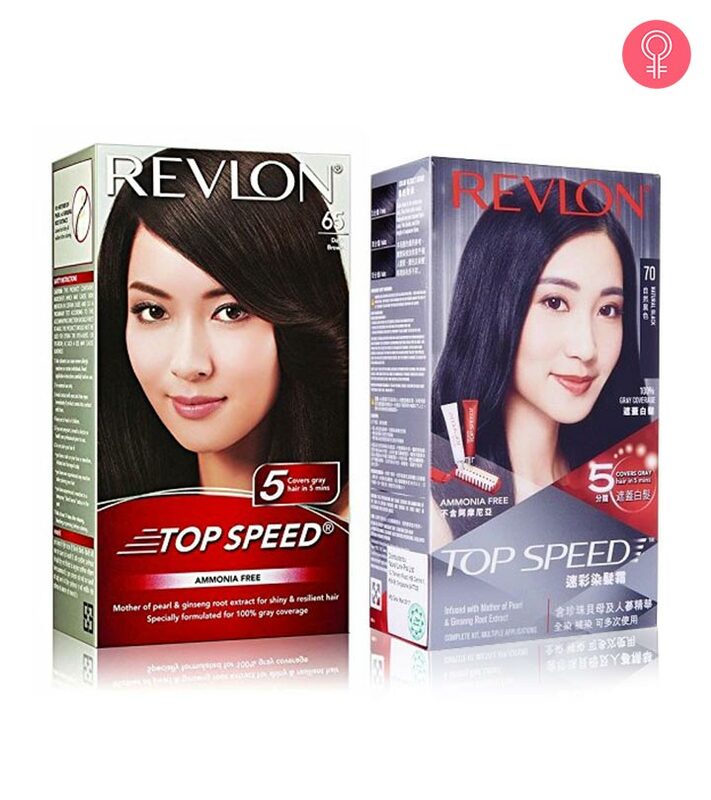 It is suitable for natural brown or black hair. This color can make you look sophisticated like a dainty damsel. Add a little hint of brown to your regular hair and see the magic unfold. 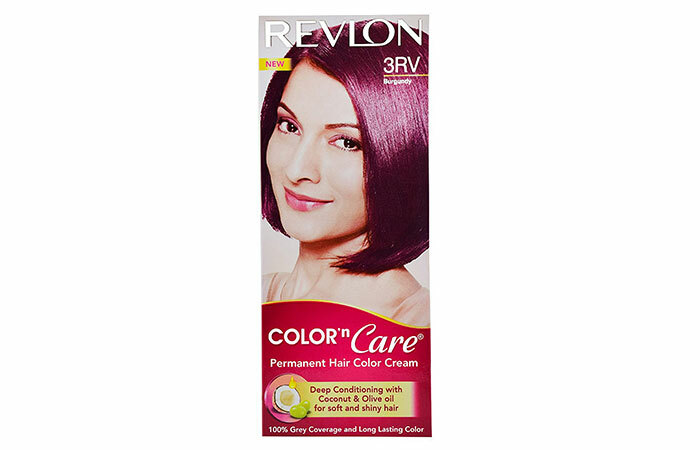 This color is specially created for Indian beauties to add extra oomph to dull and limp hair. This subtle shade can make you look stylish and elegant. 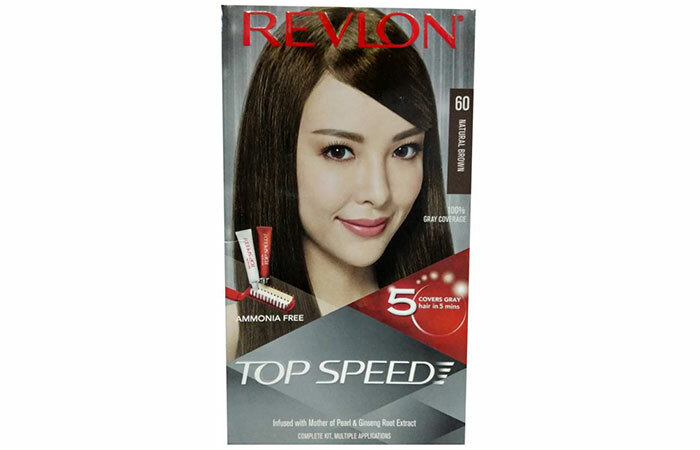 This dark brown shade provides excellent coverage and remains reflective for days. Moreover, it can elevate your entire look. If you have a warm skin tone, this color will look gorgeous on you. Dark raven hair is timeless! This color promises to give you glossy black tresses that make you look edgy and cool. It’s incredibly pigmented, so you don’t have to worry about gray locks. It hides them well. These are some of the best colors from Revlon. Have you tried any shade yet? Or did a particular shade on this list catch your eye? Either way, let us know about your experience in the comments section below. Basically , there are 4 hair colors. The rest of the shades are all combinations of these basic colors. Here are 3 hair color charts from reputed brands for your insight. Indian women often hesitate from going for a lighter hair color as they think it will not suit their skin tone. But there’s one unique shade that is universally flattering on dark and light skin tones alike – caramel.